We have two gorgeous properties a few steps away from each other in the heart of St Pete. 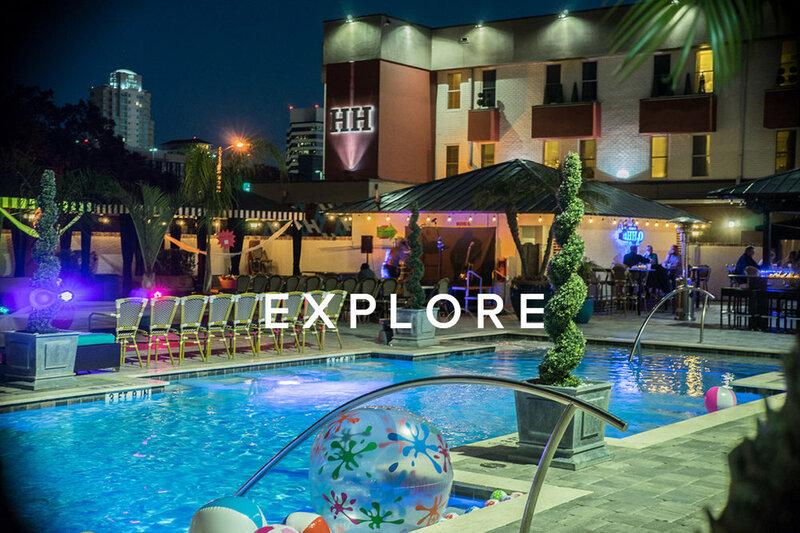 The Avalon, the sister Hotel to The Hollander and a few steps away, offers an array of room types and access to all the Hollander Hotel amenities with the same high standard of quality service. Our Hollander Hotel offers unique room types for you to choose from, all serviced by our FUN and FRIENDLY team, ensuring your stay at either property, is a memorable one.